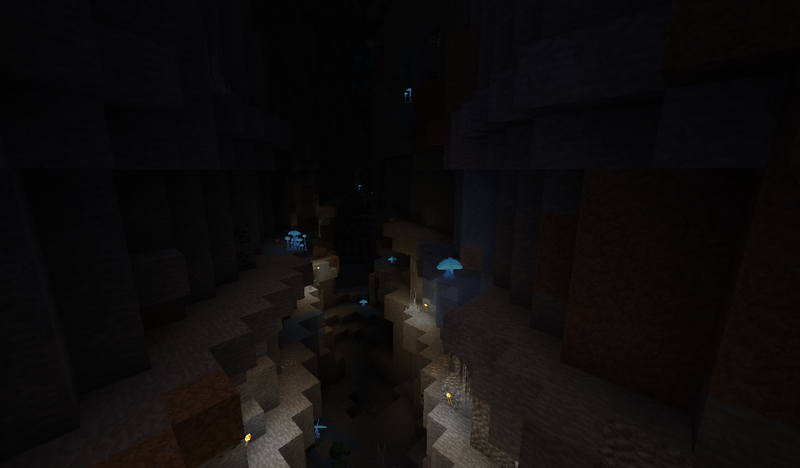 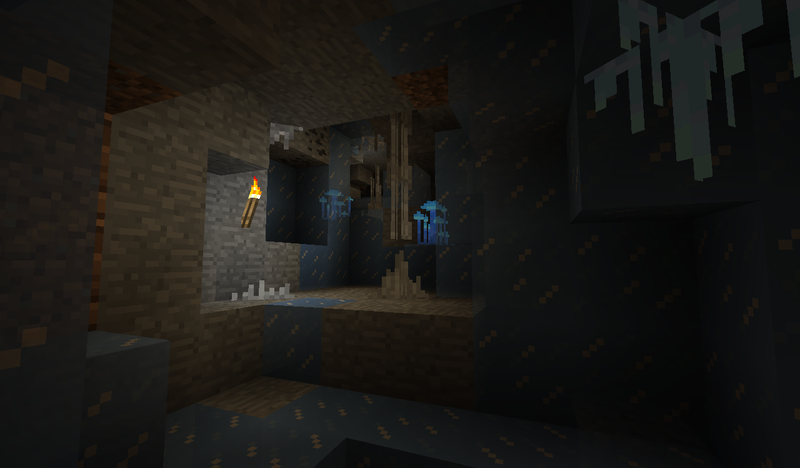 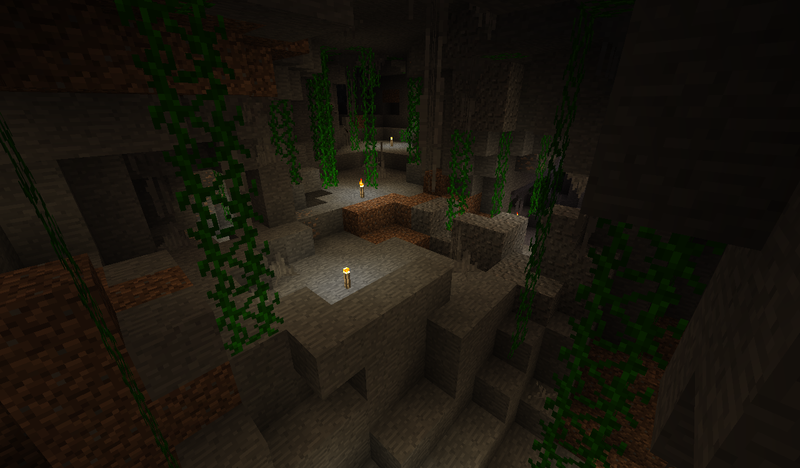 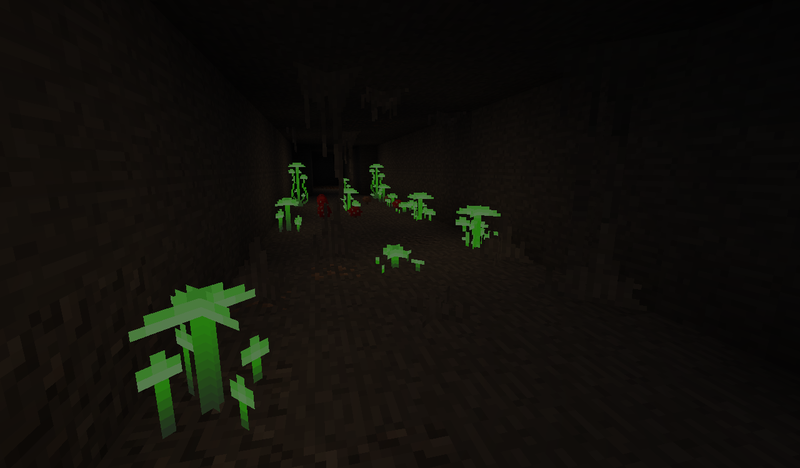 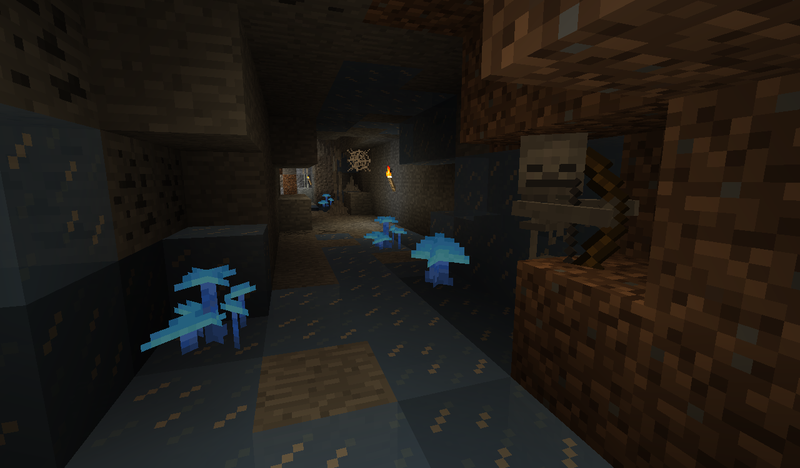 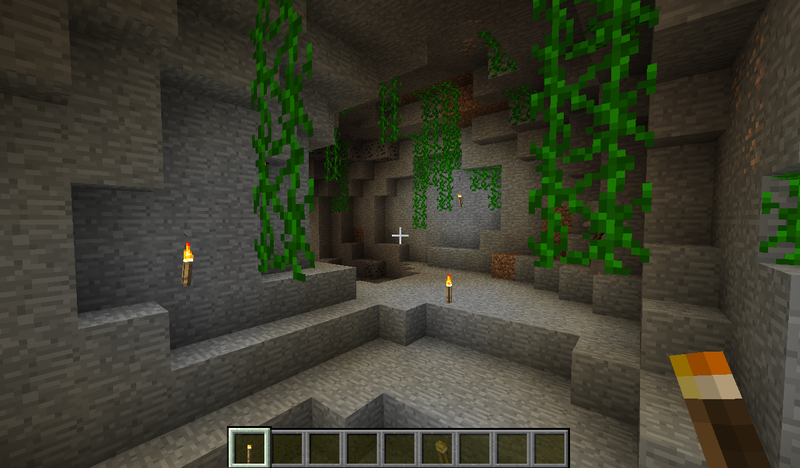 Wild Caves Mod, which is designed based off greyjusticar’s mod, adds in your Minecraft some much needed love to vanilla caves, adds stalactites, stalagmites, vines, glowing mushrooms, icicles and more to come. 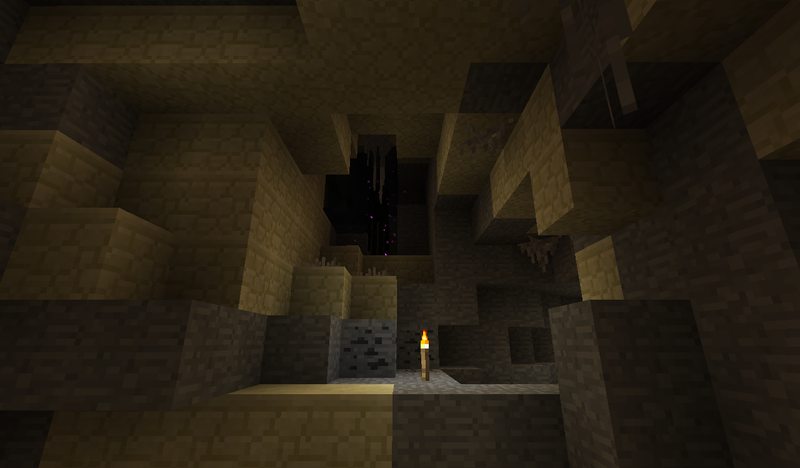 Stalactites and Stalagmites generate in caves. 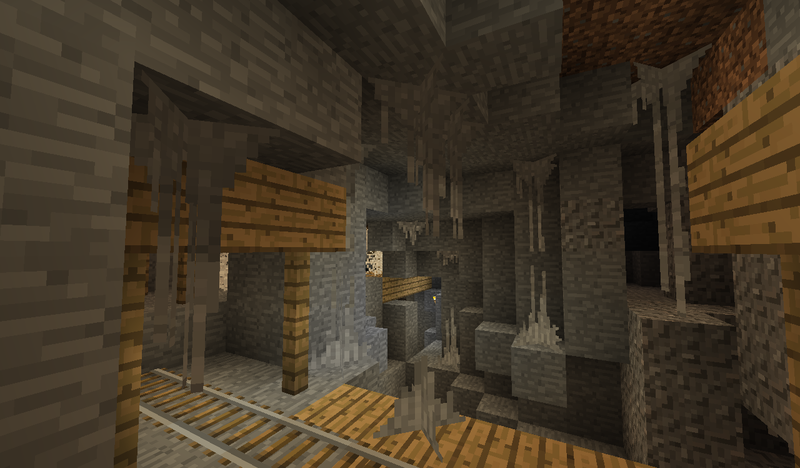 Stalagmites will only generate under stalactites. 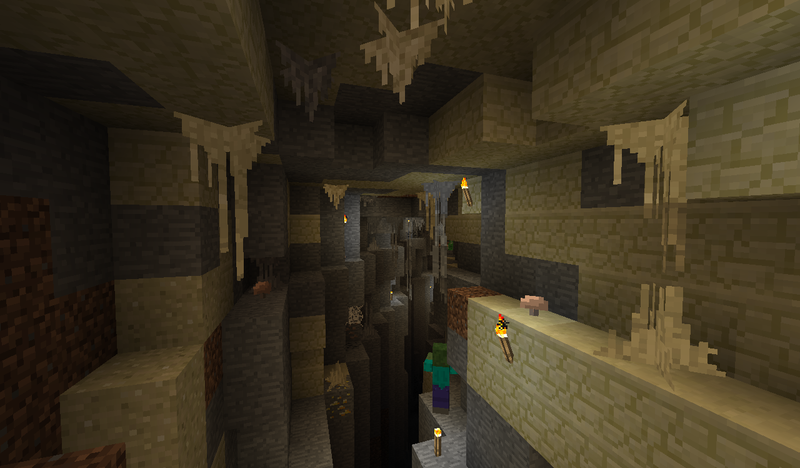 Properties file with many options to customize the mod to your liking, change block ids, the frequency a certain feature occurs, length of vines and stalactites/stalagmites, etc.